As your dentist in Aloha, Dr. Slater wants every patient to enjoy the very best oral health possible. As most of us already know, tooth decay and gum disease pose the two biggest threats to our long-term oral health. By lowering your risk of gum disease, you can not only improve your oral health, but your overall health, as well. While brushing and flossing daily – along with scheduling regular checkups and cleanings with Dr. Slater– rank as the best practices for lowering your risk of gum disease, recent studies have suggested the taking probiotics may also help to prevent gingivitis. Gingivitis – a mild form of gum disease – causes redness, irritation and inflammation of the gums. While fairly common and easily treatable, gingivitis can progress into a more serious form of gum disease – periodontitis – when left unchecked. Periodontitis attacks gum tissue and the supporting bone structure that holds your teeth into position. In time, the disease will cause teeth to become loose and eventually fall out. Periodontitis ranks as the leading cause of adult tooth loss in the world. Studies have found that by changing their diet to include more probiotics – a healthy form of bacteria found in the body – patients may be able to delay, slow or stop the growth of harmful oral bacteria that causes gingivitis, according to researchers at The National Center for Biotechnology Information. In one study, participants who were asked to take two different formulations of a certain type of probiotic or a placebo had their indicators for gingivitis lowered in severity. The buildup of plaque also decreased in participants in both the control and study group. The mixture that most dramatically reduced the severity of gingivitis showed that the probiotic had colonized 65 percent of the patients while the formulation that caused the smallest improvement in gingivitis had colonized 95 percent of participants. Researchers devised three explanations for the effect probiotics had on gingivitis. They suggest the secretions from the probiotic prevented the growth of a variety of pathogens; that is could easily colonize the mouth, forcing bad bacteria out; or they prevented the creation of pro-inflammatory substances. Oral probiotics are designed to help good microorganisms repopulate the mouth. As these organisms grow, they can begin to overtake harmful bacteria trying to grow in the mouth. 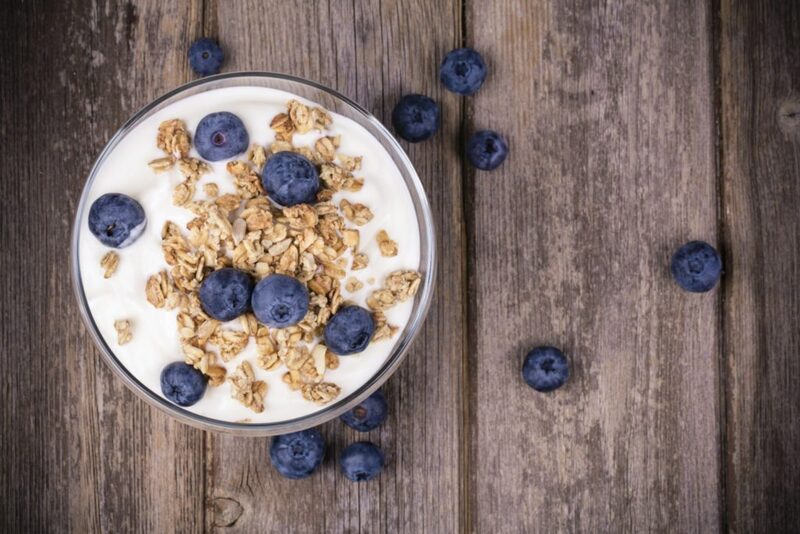 While more research is needed to understand the links between probiotics and gum disease, this initial research certainly highlights why to add more of these compounds to your diet. Your dentist in Aloha, Dr. Slater, wants patients to understand that preventing gum disease will not only help your oral heath, it can also help improve your overall health, as well. Recent studies have found that individuals suffering from gum disease have a significantly higher risk of developing a range of chronic health conditions that include heart disease, stroke, Alzheimer’s disease and diabetes. Breakthroughs such as the effect probiotics have on gum disease can help ensure that you enjoy better oral health, while also significantly lowering your risk for these types of serious long-term illnesses. Don’t treat your oral health as a luxury. If you suffer from the signs of gum disease, schedule an appointment with Dr. Slater today.